Check out this excellent post to get idea of 100 proven heading hacks, you can steal right now. I wrote a story why I hate Adsense and within 24 hours. This post got 80+ comments. Starting a Blog might be an easy task, perhaps its easy for me, but what I found really hard is getting enough traffic and readers to my site. There are many blogging tutorials on how to get tons of traffic to new blog with no doubts all these tips are good and have its own part in taking your blog traffic to next level, but one hidden treasure I found about getting direct traffic apart from search engine is the blog subscribers that subscribe to get your latest updates in their inbox. Have you ever imagined woken up one day to find out your subscribers counts thousands? having huge numbers of subscribers can get you more traffic than you’ll ever imagined, but how do you get these subscribers, that’s where another problems comes in, implementing these tips might help in getting more subscribers as you want. Here are some simple and effective ways to get more feedburner subscribers as well more email subscribers. Why You Need to Start Building an E-mail List? There is no way to can gain subscribers if you don’t place any feed Subscription box on your site, get a big RSS icon and neat RSS form on your homepage and below your posts respectively, you may consider getting a free default mail subscription form from feedburner or use a custom subscription form, or you can use pop-up or animated image to draw first visit attention. Just make sure that any form you used was well placed on your site. Bonus Tip: Let them know that the subscription is free and fast. Tell them you hate spam and you won’t spam them. You can consider using MadMimi newsletter. Encourage new subscribers by sending them personal messages. If you really mean business in increasing your subscribers you might want to consider offer giveaways and free offers, write an interesting eBook and give it out for free, does this really help? Oh yeah very well, recently I reluctantly subscribe to a blog because he’s giving away something I’d want so bad for free, and I know not only me will do this. Believe me almost every one love free offers. Tips: Don’t tell them they must subscribe to your updated before they can win, but rather tell them that you will announce the winner through your RSS feed subscription link or newsletter, even those who doesn’t participated will subscribe to know the winner. Sing out your own praises by showing off with the number of your subscribers, sometimes many subscribers like to follow up with the blog having good numbers of subscribers, I believe the same reason you entered an eatery with many customers and desert the eatery with no customer. 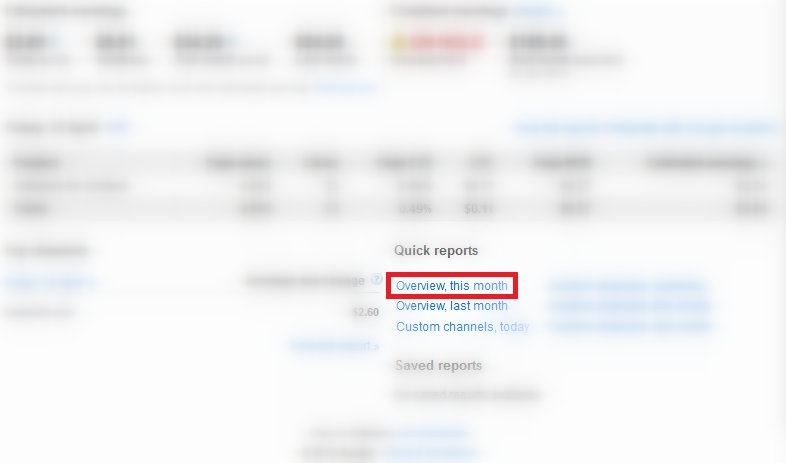 If you let them know the amount of your subscribers will motivate them to try and give your Blog a shot, you can blow your own horn by displaying your subscriber counts on your site where readers can easily sight it or probably very close to where you put your subscription box, you can use feedburner feed count widget for this. Tips: Only do this if you have average subscribers, or telling a white lie about your subscribers by increasing the size, any which way you’re looking for subscribers. Before the RSS subscription process will complete, subscribers need to verified the process with their mail, sometimes some people are lazy and some are ignorant of the process there by ending up not completing the process, if your unverified subscribers go as high as 30-50% percent you may finally end up losing approaching subscribers, but good enough you can send message through email to those subscribers to remind them of their unsuccessful process. If you’re using any email marketing services, You can do it easily. But feedburner it’s bit hard. Tips: you can use your webmail account to this, as it create more standard than using other mail services. You doesn’t have to had a sinking feeling by asking people to subscribe to your newsletter or your blog updates, have you forgotten the saying that “ask and thou shalt receive” ? or wait, allow me to say this, some people are laid-back they don’t do something if you don’t ask them to, after you asked them to subscribe to your feeds give them reasons to subscribe. Tips: At the end of your post you may say something related to this, “dear readers, my next post will be on “how to get 10,000 of subscribers” you might want to subscribe to my updates to get it firs hand” and add your subscription link. All links get broken and unlink themselves this thereby causing you to loose new subscribers or your updates may end up not reaching your subscribers, so its your duty to check on your RSS feed link and your reach stats to pretty sure is working good, click on your link once in a while and enter a dummy email to make sure your subscription link is working good. Some people say they used feed directories to get hold of new subscribers, you too might want to haunt for new subscribers using feed directories, oh no! 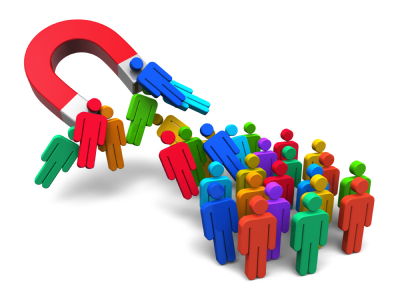 are you picturing to get thousands of new subscribers with this method? If you don’t have many categories, this might be skipped but to those who post on different categories you wouldn’t risk your readers who read a nice computer tips on your site and subscribe to your update just to receive some nice computer tips to be receiving blogging tips post which he doesn’t have any interest in, to prevent this you can individually offer an RSS feed for each of your categories, this will enable each subscriber to get specific topics and not your whole content, WordPress users can easily do this but if you’re on blogger you might want to go extra miles to check which subscribers have the same common interest. 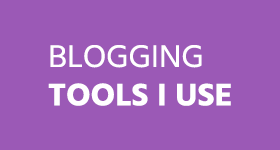 You heard about Commenting on other blogs to gain traffic? It pretty work if you turn it into daily habit, but sometimes when comment luv not enabled and you have the opportunity to leave your site url, why not using your RSS feed link? Or perhaps when you write guest post for another blog you may add your subscription link to your profile bio, if you’re allowed. I believe there are many tips one can easily implement to Increase Subscribers, however I just managed to mention just little few out of them which am pretty sure it will work good. Which one do you like the most? What methods are you using to increase subscribers? I will also like you to suggest your ideas that’s working for you using the comment box below. Still your post is not getting index by Google. Now what? What is the next step? Do you just keep waiting for Google to come to your blog or website? How to Get Index Your New Blog Post Super Fast? Is there a fast process? 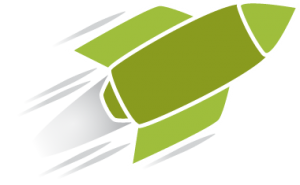 Here I decided to write a detail post on getting your next blog post index super fast in Google or any search engine. This is the first step to get index your next blog post fast. Do proper research about the topic, find some good keywords. Don’t copy from any other website. Create awesome content your own, write a long blog post atleast 500+ words. Write blog posts regularly, and Google should be at your doorstep sooner rather than later! Getting high quality Backlinks is one of the best way to increase website traffic as well getting higher rank in Google. 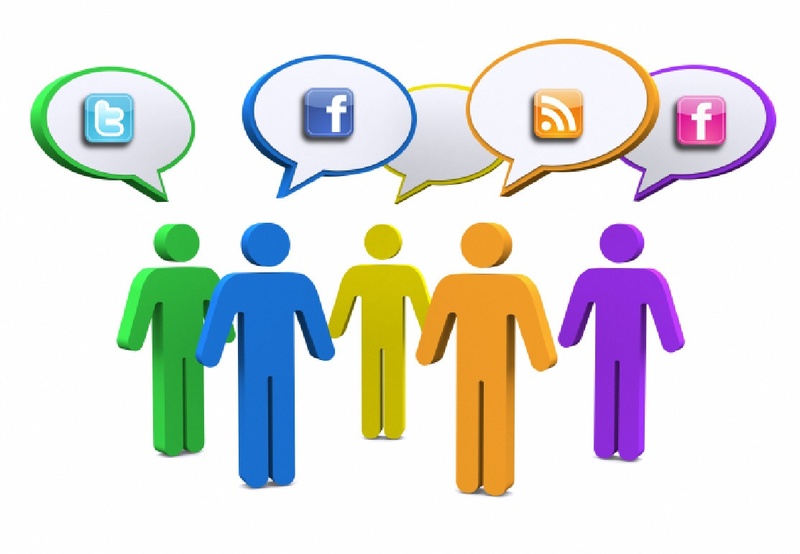 Social networking is also important as building quality backlinks. Google+ is playing very important role in this. Try to get more Google +1 on your next blog post as much as you can. Twitter: Tweet your next blog post and try to mention other people in the tweet. They might also like to share. If you want others to share your content on social network, First share their and then request them. Remember: Give and you shall receive! Google constantly indexes these social media websites, and any link back to your blog would be followed very quickly! 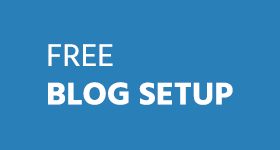 Start leaving high quality content on other blog. Specially choose a commentluv enabled dofollow blogs. It will not only help you to get backlink as well as getting high page rank. Do not leave “nice post” “thanks for sharing” comment on other blog. Read post completely and then share your views about it in the comments! It is very useful and will work for both WordPress or Blogger Users. Just go to Ping-O-Matric, enter your blog name, URL and feed URL. Select all the services and click SEND PING. It is important to ping your blog. This method will only work for WordPress users. In short words: Pings are services to update different search engines that your blog has updated. This step will work only in WordPress blog. 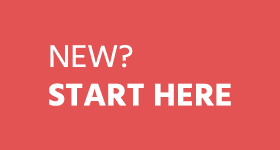 Here is how to update the ping list in WordPress in few seconds. Login into your WordPress admin. Once your new post get publish follow all the above tips, you’ll start to see more traffic from Google search. What other techniques have you use to get index your new blog posts? Please share in the comments! 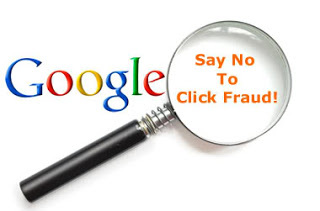 Why and How To Protect Adsense Account From Invalid Clicks? and also because of their unawareness, so this is highly recommended that you won’t make such mistakes and keep your Adsense Account safe and secure. How to know the Country from where invalid clicks are coming from ? 1. Log in to your Adsense Account. 2. Click on Overview this month. 3. Select the Today date from the upper right corner. 4. Now click on Countries from Left sidebar. 5. Now carefully checkout the no. of clicks in front of each Country name. If you detect any country from where clicks have been done but CPC from there are very low then it simply means that your Adsense Ads are in danger. How to Protect Your Adsense Account? See if you are getting unusual clicks on your Ads, then first of all you try to detect the IP(s) of clicker and if you successfully detect those IP’s then just block them to showing Ads so that they won’t see your Ads and this way they cannot click on your Ads. 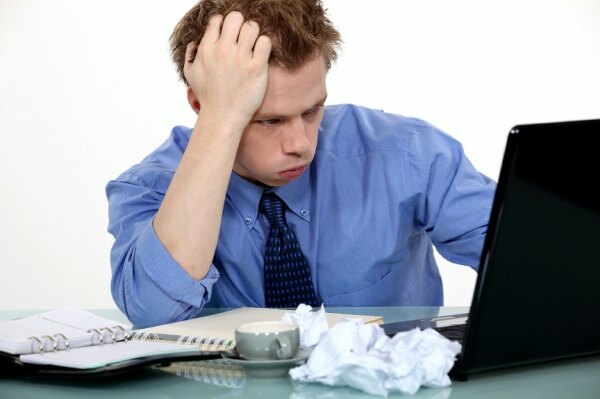 If you’re unable to fetch the IP address from where clicks are being performed then you most recommended way to keep your Adsense account safe is that, you must stop showing ads on your site for at least sometime, because if you stop publishing ads on your sites for some time/days it may cause loss of some Dollars to you but if you cannot prevent it then you may loss your Adsense for forever, which sounds so bitter to any blogger. It has been also seen sometimes that CPC are good and clicks are coming in bulks (more than expectations), but those were also invalid clicks. To understand this better, suppose one person click on your Ad, Google gave you $2.0 for that one click which means click : 1 and CPC : $2.0 then 9 clicks are also done by an other person which are invalid clicks and Google haven’t gave you anything for those clicks, now your stats will show click : 10 and CPC : $0.20 which also looks good and generally we think it’s Ok if CPC is good but as you in example it’s not always okay. So if you ever feel unusual increase in no. of clicks on your Ads you must report to Google regarding this to keep your side strong. If you think this article is even a bit useful it is requested to must share the info, Take care of your Adsense Account and also help others to do so.